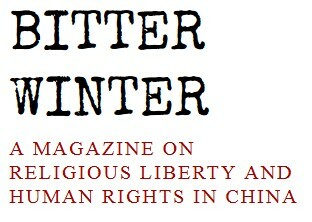 In short, the new generation of CCP leaders, those who would eventually lead China in the 21st century, grew up being taught that the Communist system in the Soviet Union and its satellite countries had collapsed mostly because of religion, and that control and repression of religion was mandatory for China to avoid following the same fate. As Carsten Vala noted, speeches on religion by Jiang Zemin, who came to power as CCP secretary twenty days after Tiananmen and continued in its position until 2002, looked very much like Chairman Mao’s early pronouncements. And an influential ideologue of the early Jiang years, Chen Yun, kept telling the CCP that the United States was using religion to destroy Communism in China as they had successfully done in the Soviet Union, Poland, Afghanistan, and elsewhere in the previous decades.